Oh I don't follow any of those girls! 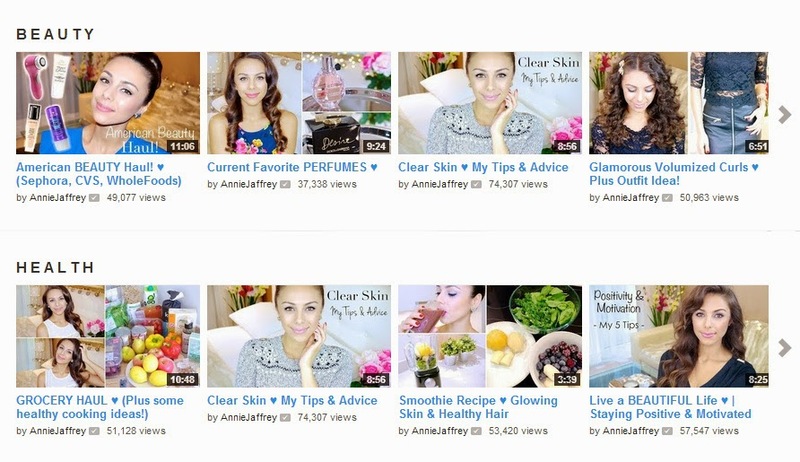 I think I follow only a few beauty you tubers - 80% of them are Asian but I do need to branch out a bit more I think! Hope you had a great Xmas and New Years. I used to work Xmas eve and boxing day when I worked in retail. Eve was always fun but Boxing Day was always such a nightmare! I adore Sian's channel and blog, such great content. And of course Shirley's is an all-time favourite too!